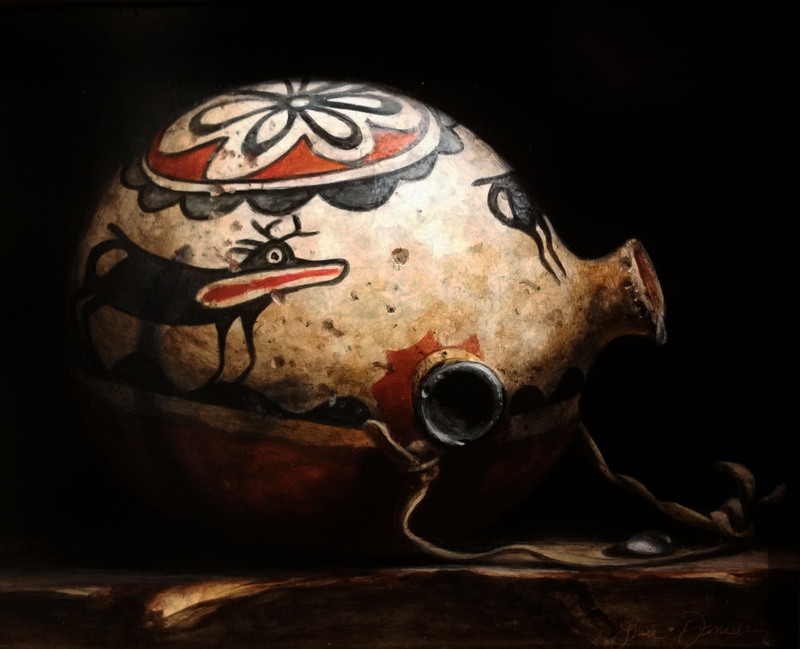 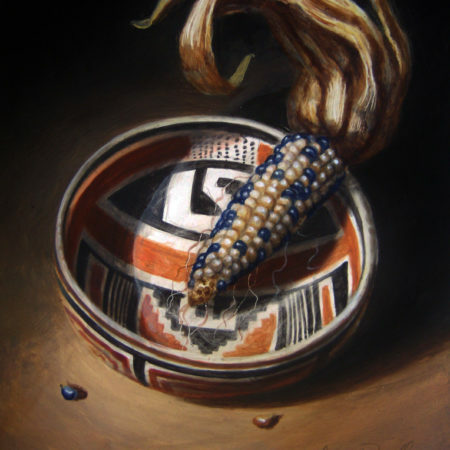 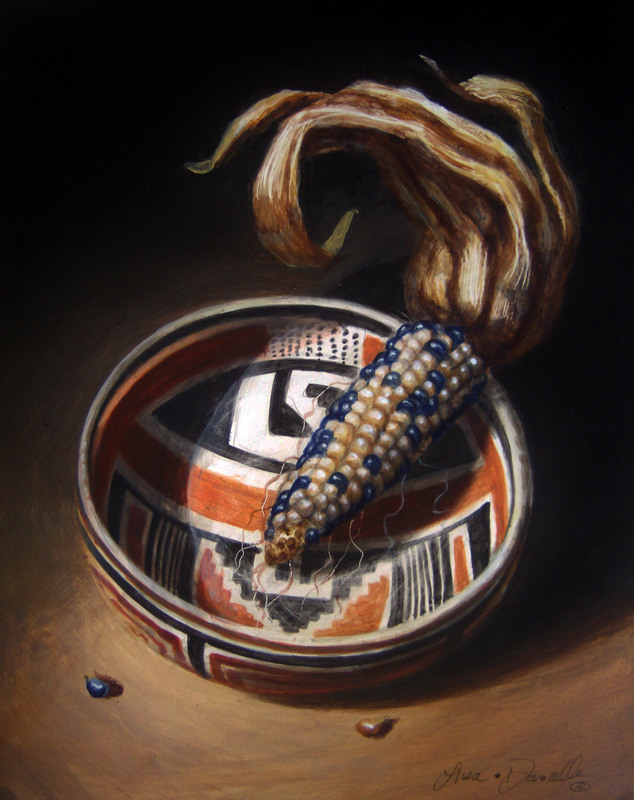 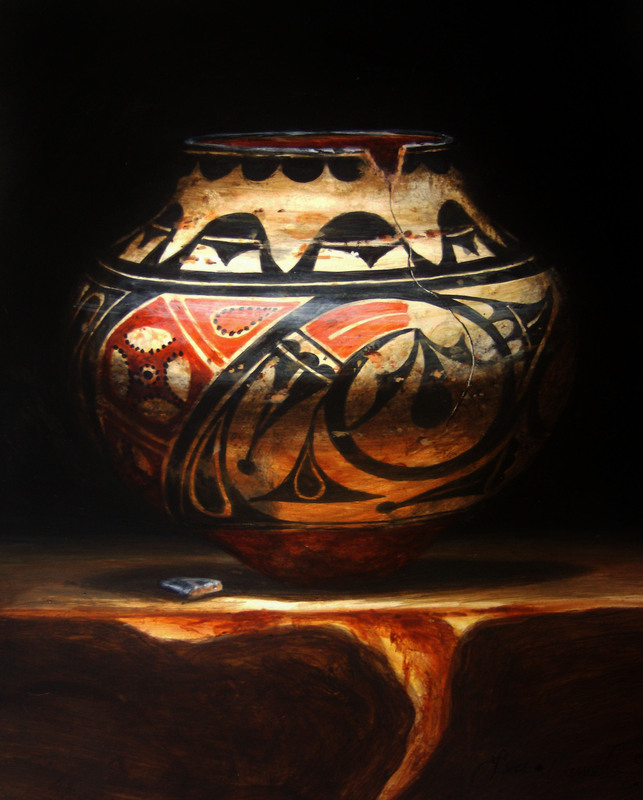 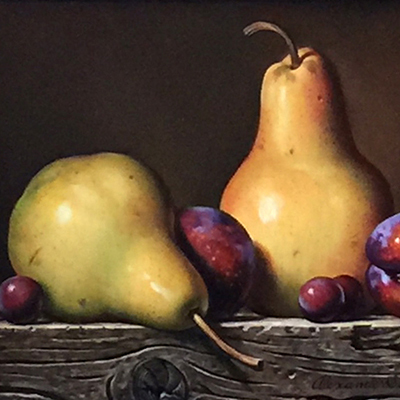 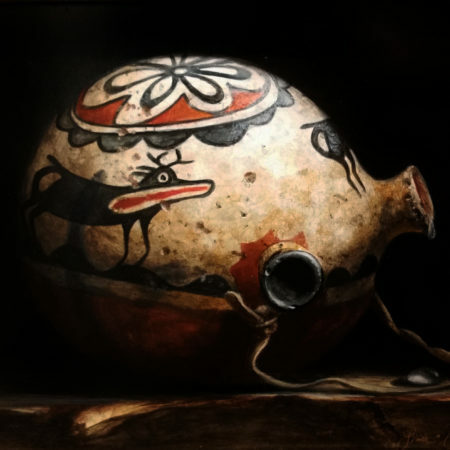 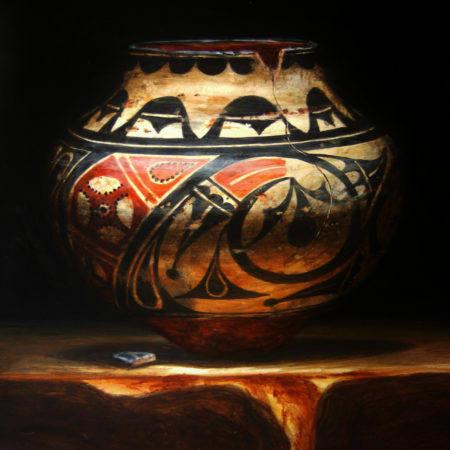 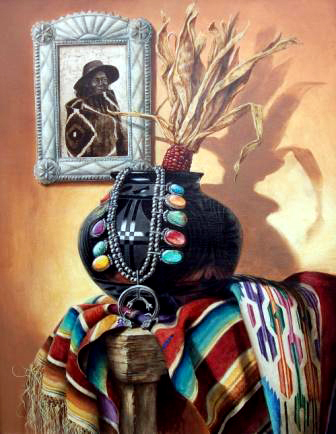 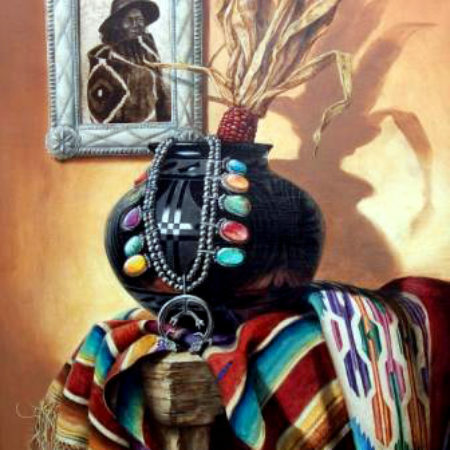 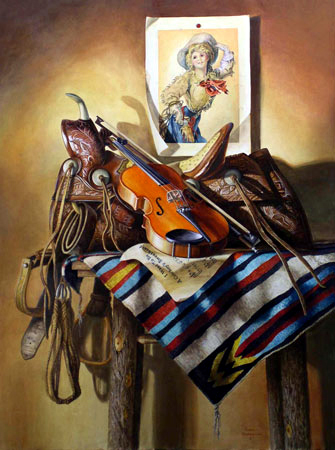 Lisa Danielle's artistry depicts the romance of the American West through the precise detail of still life. 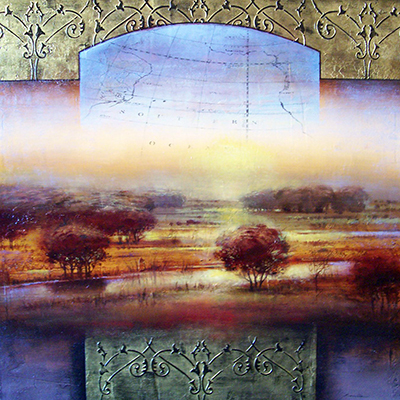 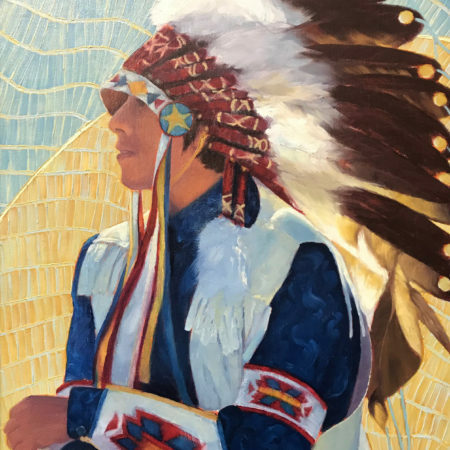 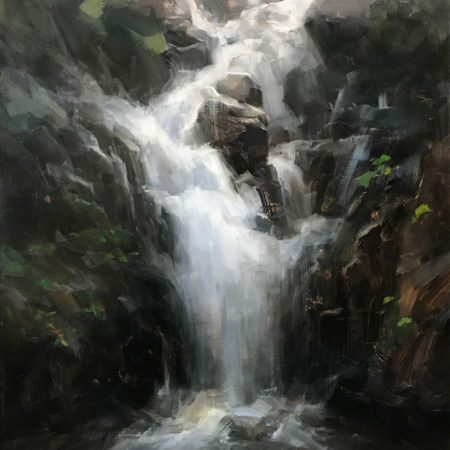 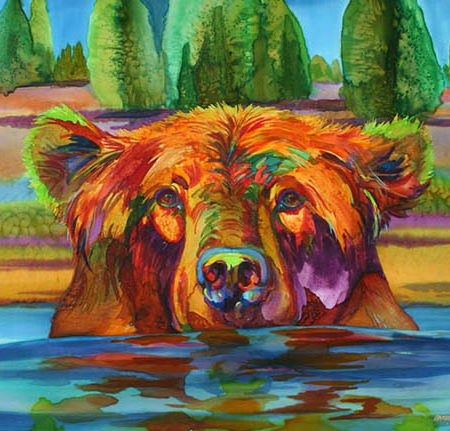 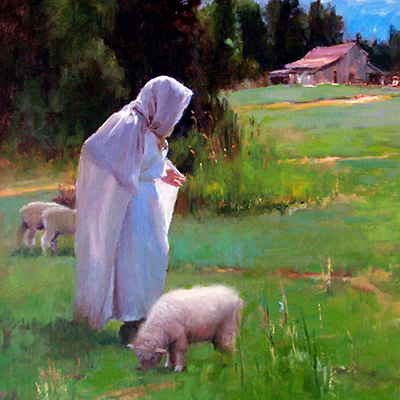 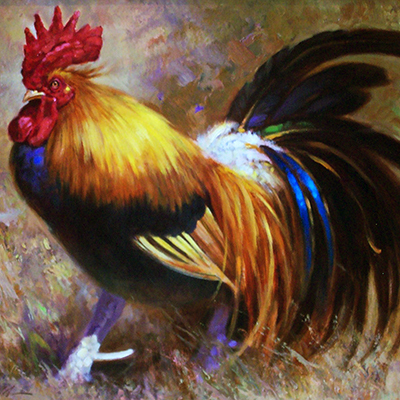 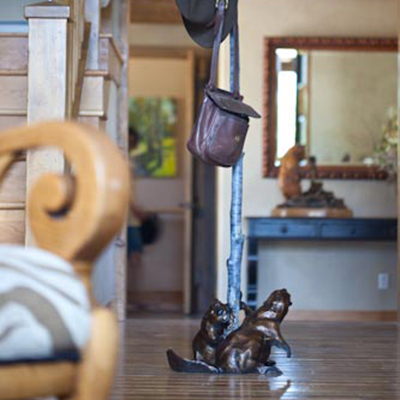 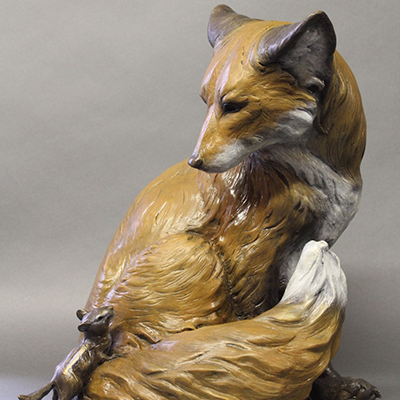 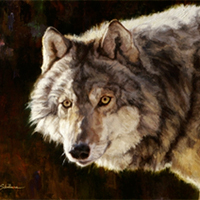 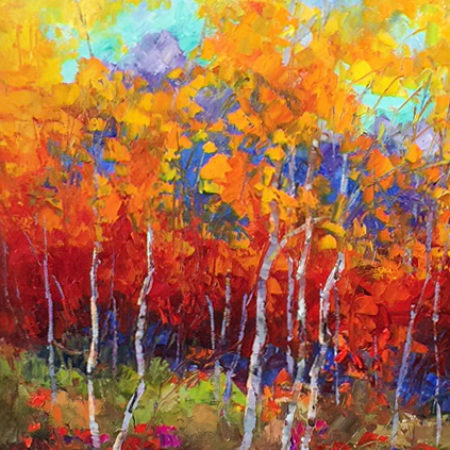 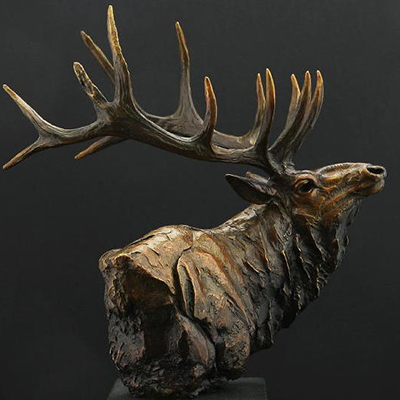 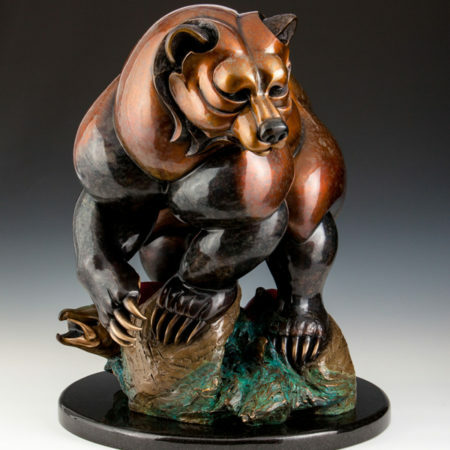 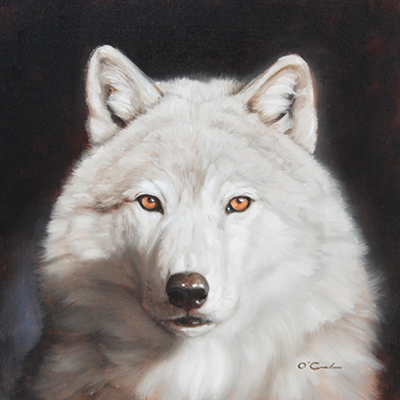 Making her home in Sedona, Arizona since 1981, her subject matter dramatically reflects the exceptional beauty of the area. 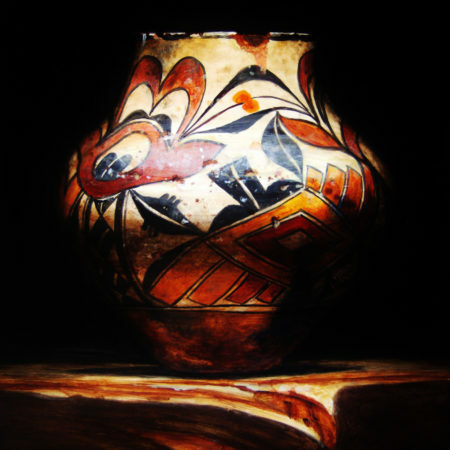 It is the unexpected combination of brilliant color and shadow that draw the viewer in. 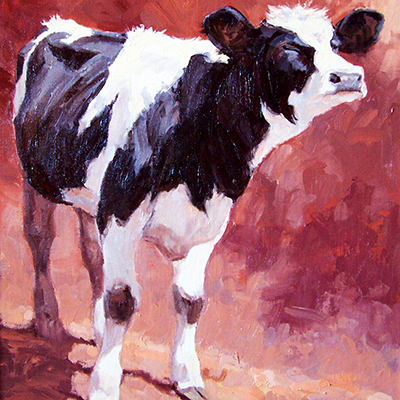 Born of artist parents, in the artist colony of La Jolla, CA, Lisa started her career very early. 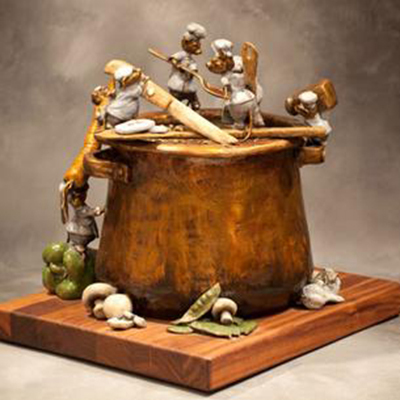 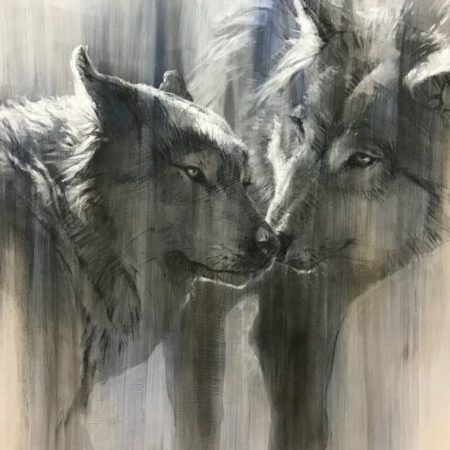 Winning artistic awards during her youth, she was eventually awarded a scholarship to California State University at Long Beach, also attending the Los Angeles Art Center of Design. 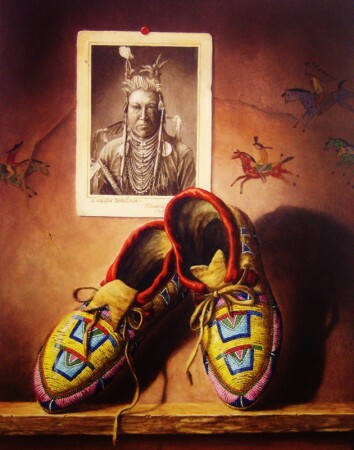 In 1974, Lisa became fascinated with portraits of Indian artifacts, thus her love of the West gave birth to a passion for historic beauty. 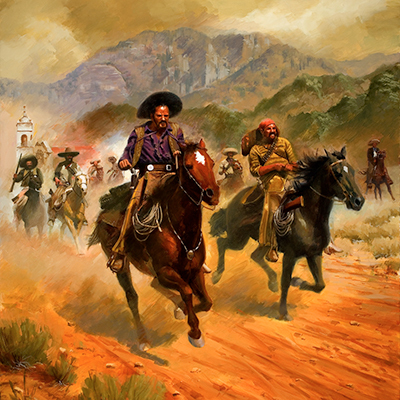 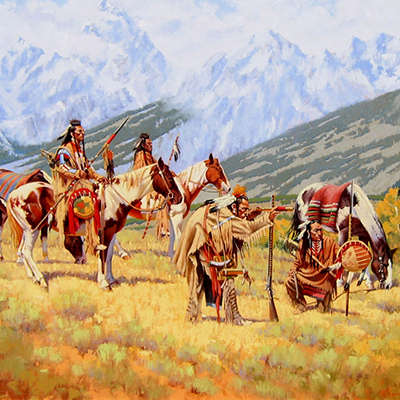 "I have found that for many people the West is still a huge relative unknown. 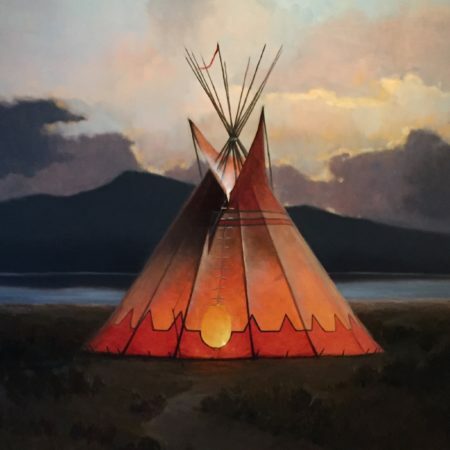 Some people actually come out here with a bit of trepidation, wondering if they need a passport to get into New Mexico or if cowboys and Indians still roam the streets," she laughs. 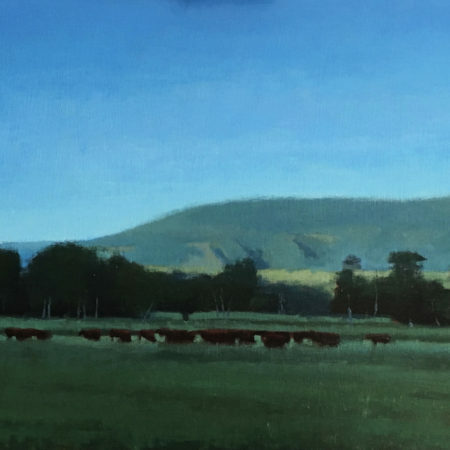 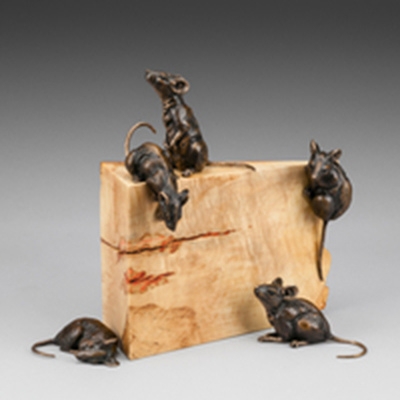 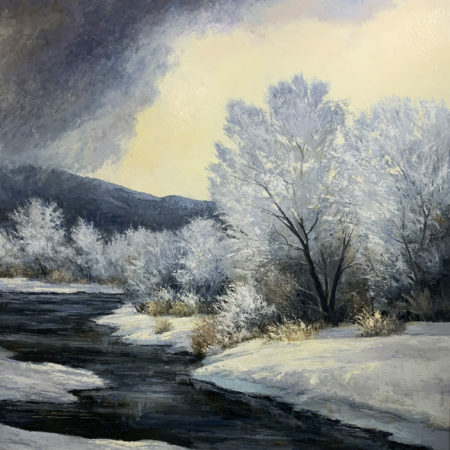 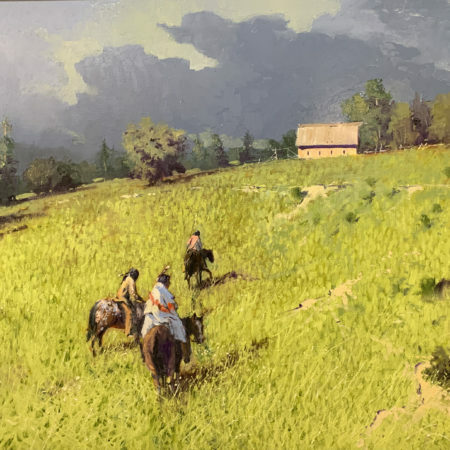 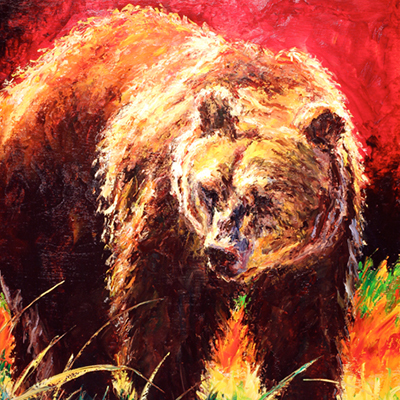 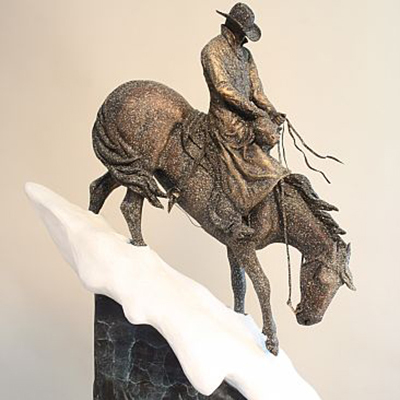 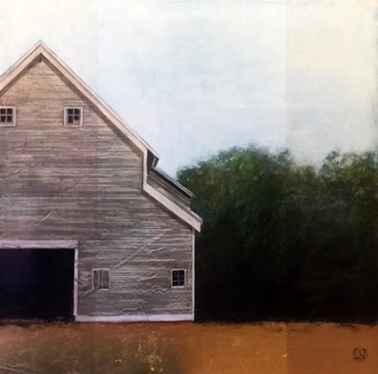 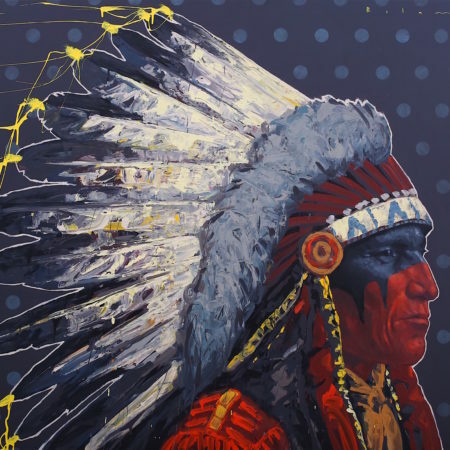 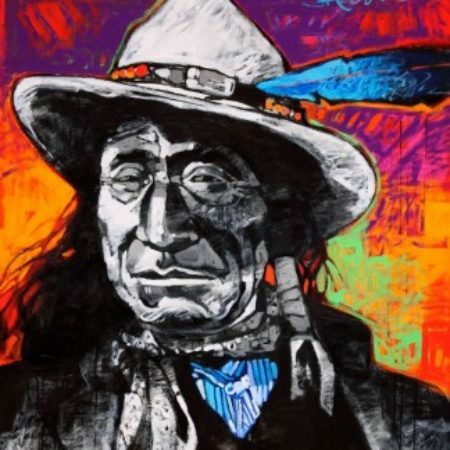 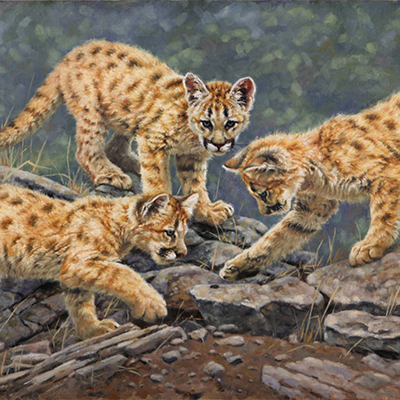 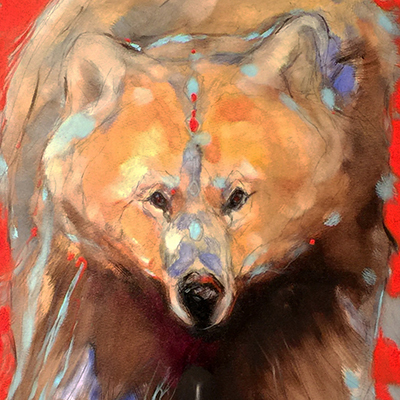 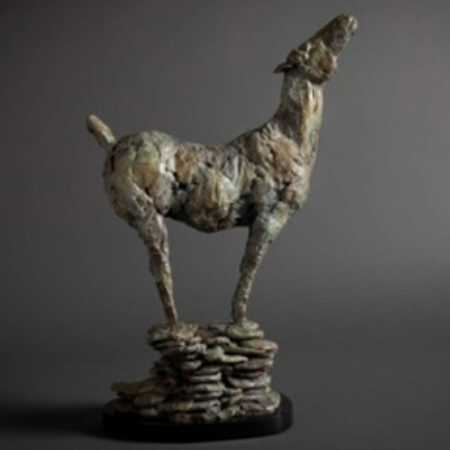 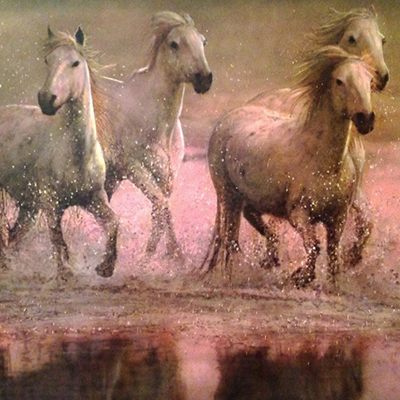 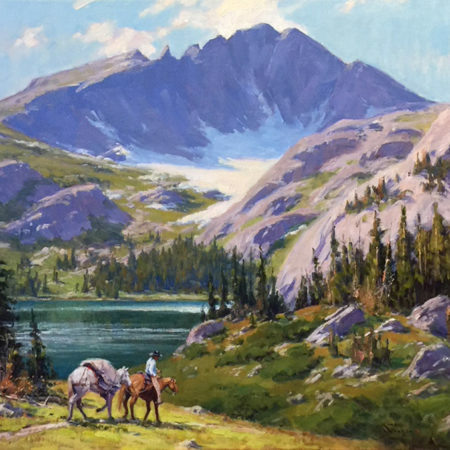 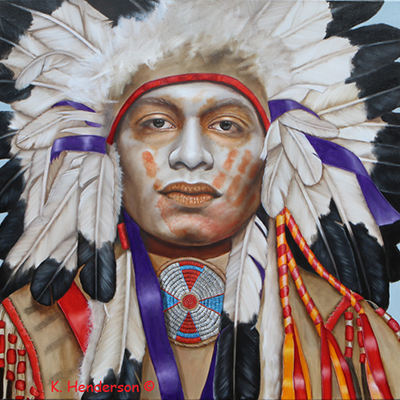 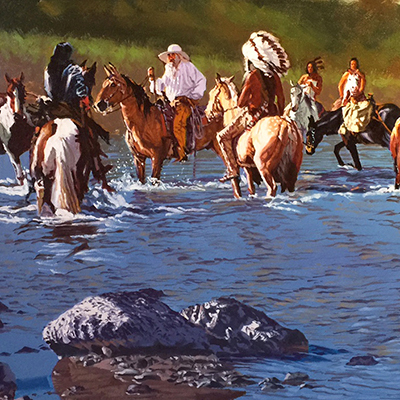 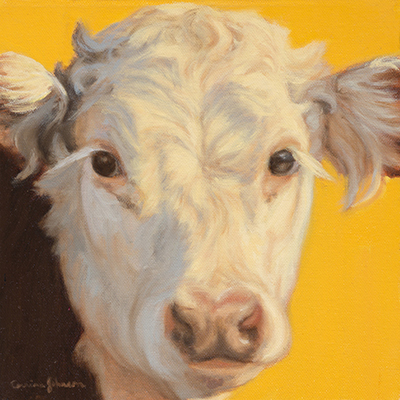 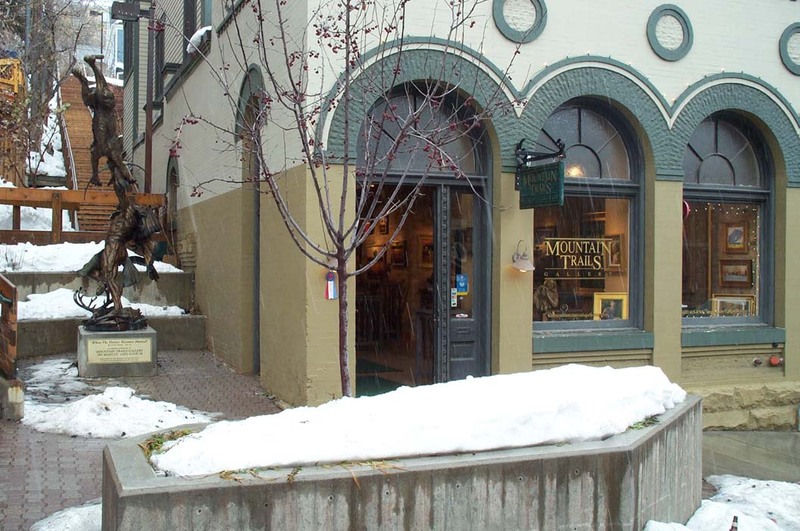 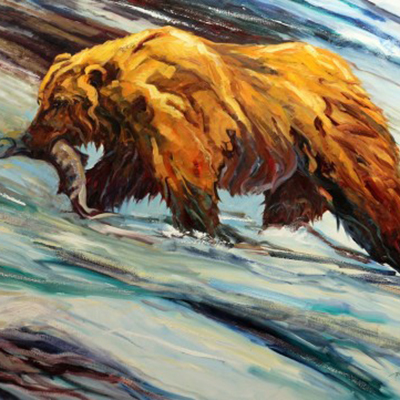 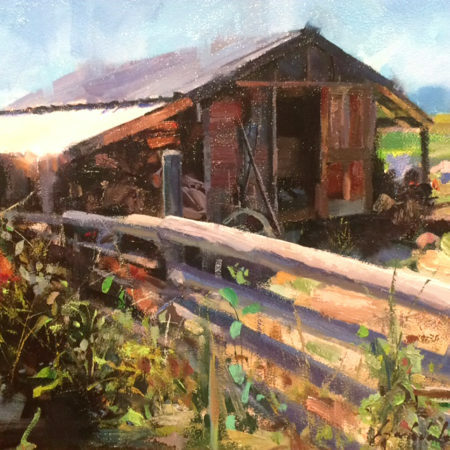 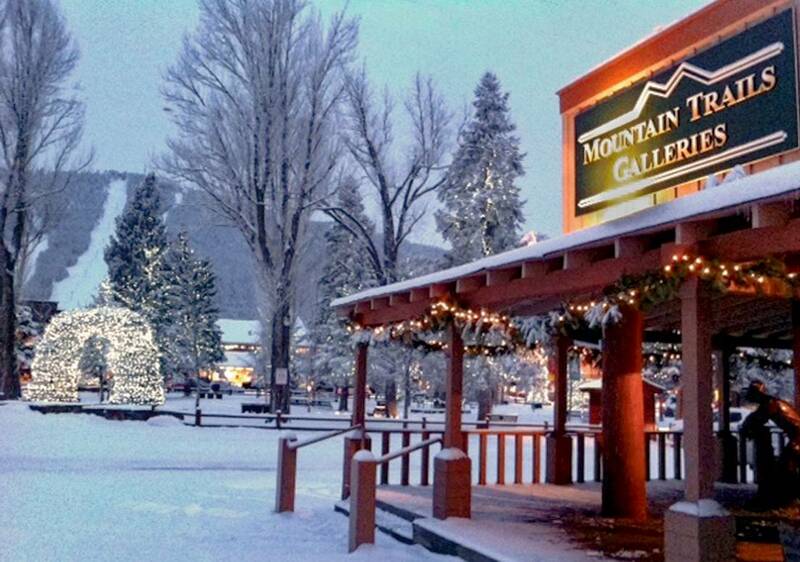 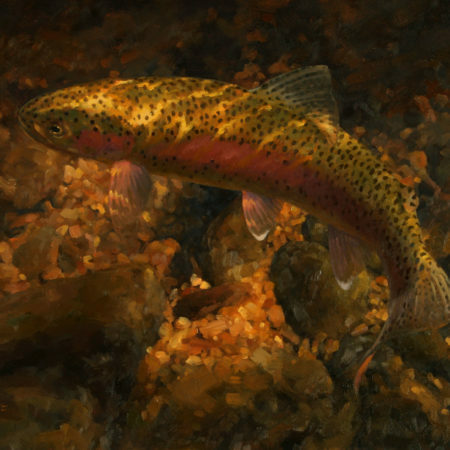 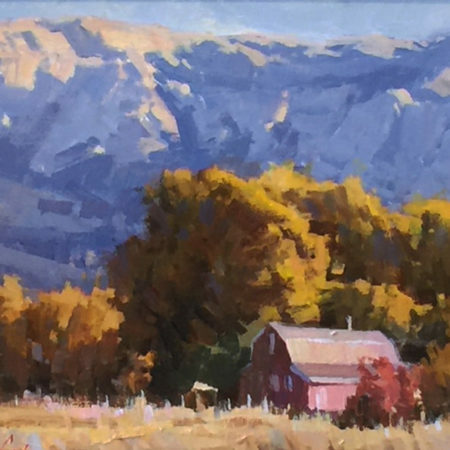 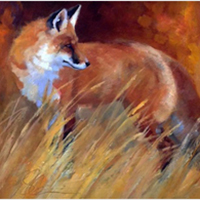 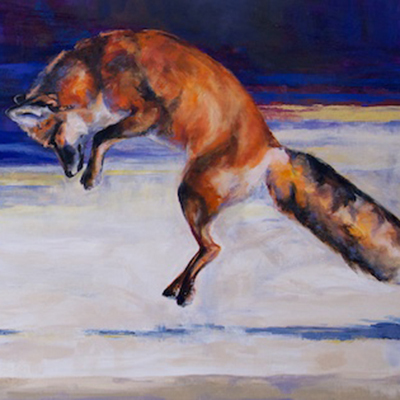 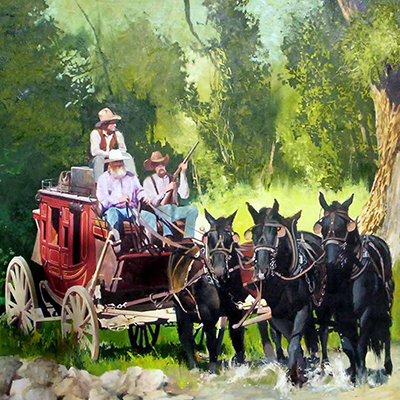 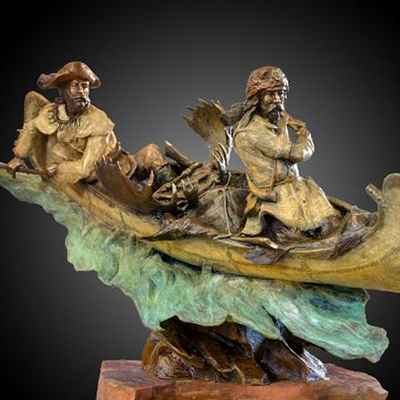 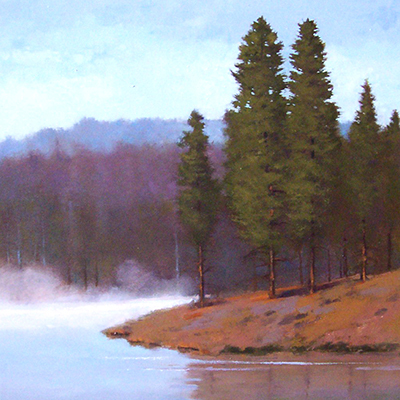 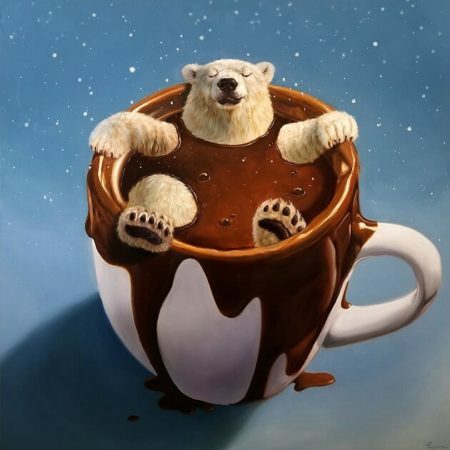 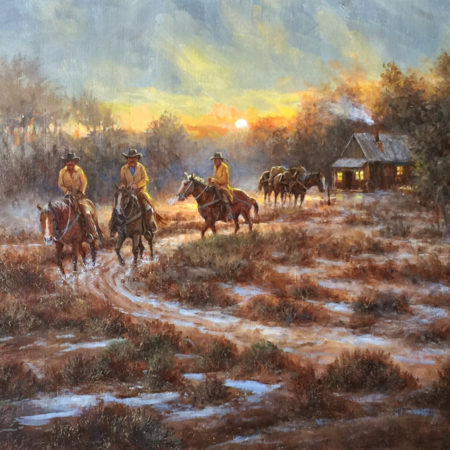 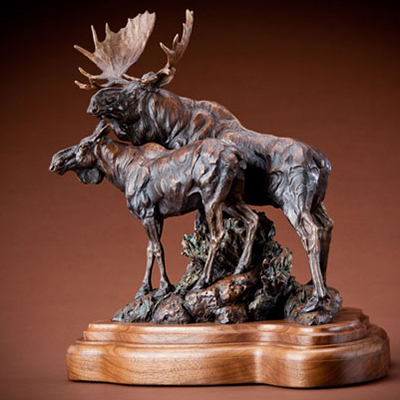 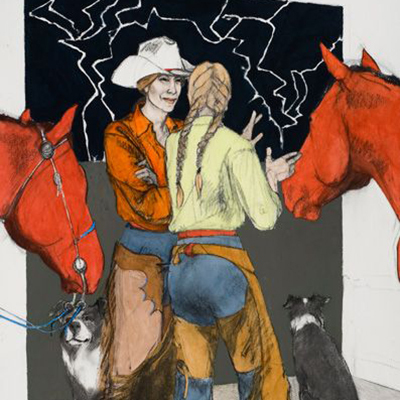 Lisa's work has been exhibited at the Los Angeles County Museum of Natural History, The Frederick Remington Art Museum in Ogdensburg, N.Y., The Denver Stock Show, Pepper Tree Art Show, The Colorado Springs Fine Art Center and The Holter Museum of Art in Helena, Montana. 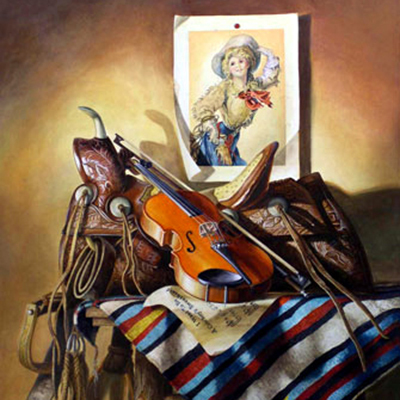 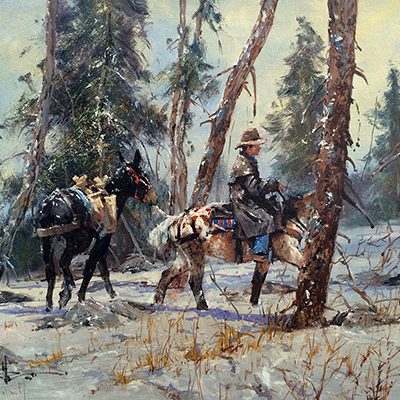 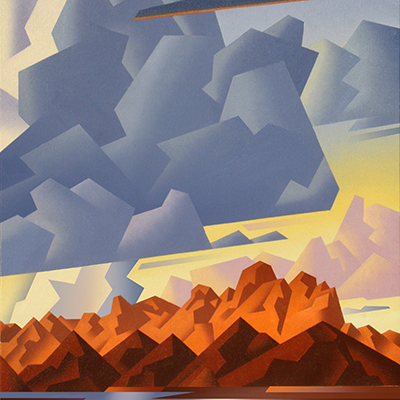 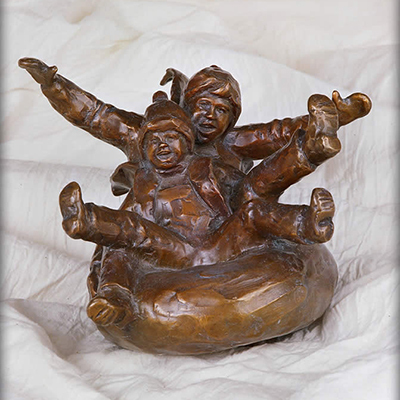 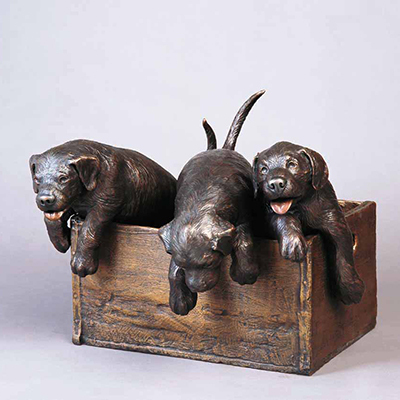 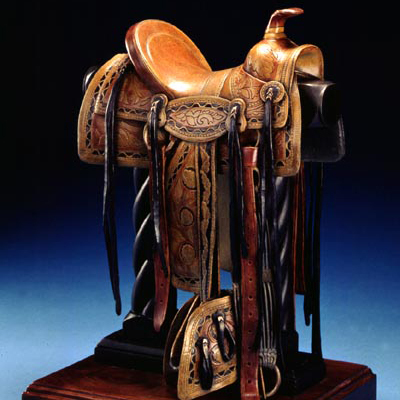 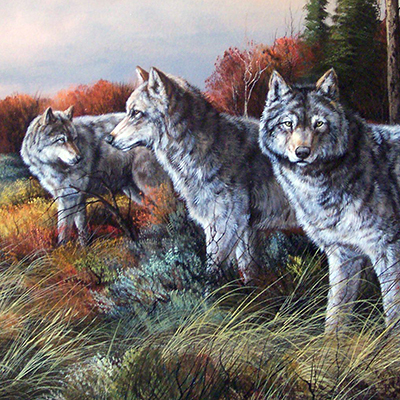 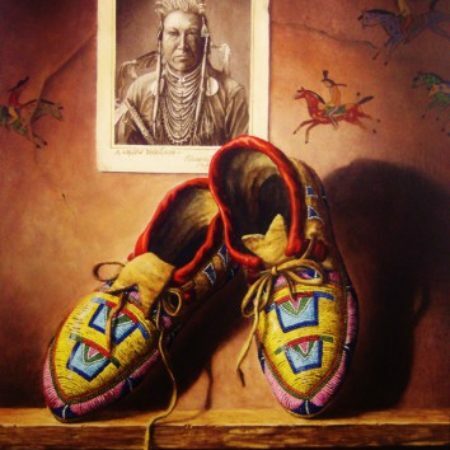 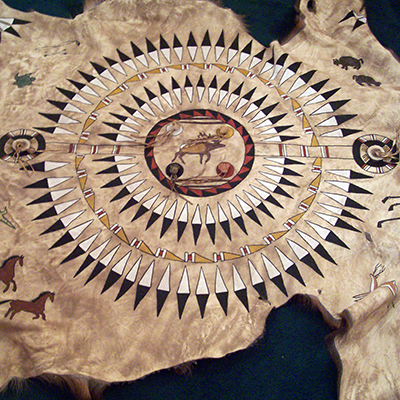 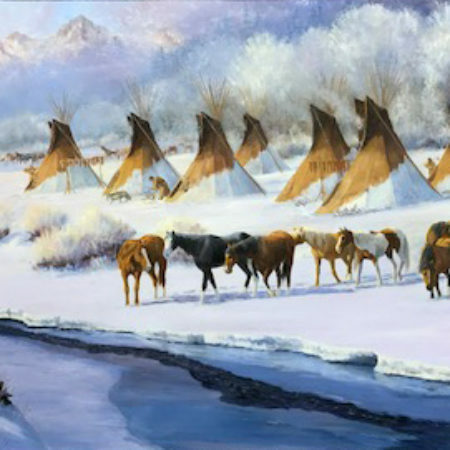 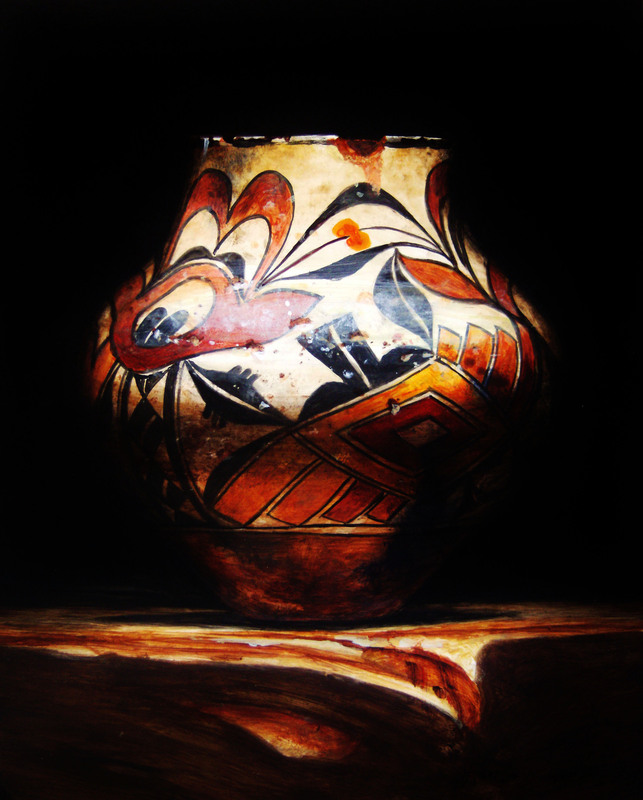 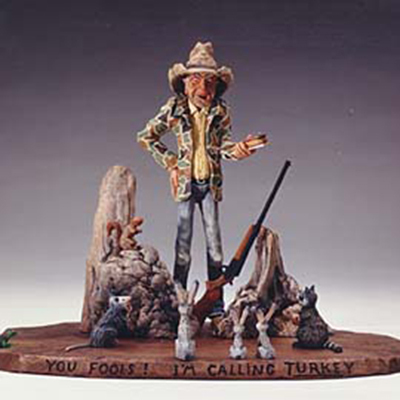 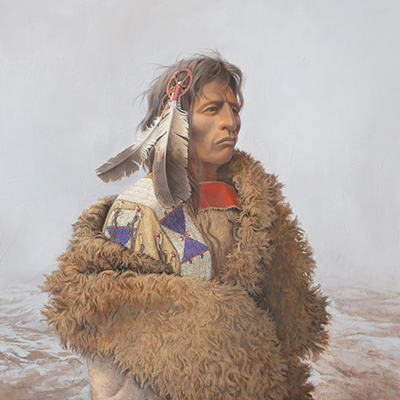 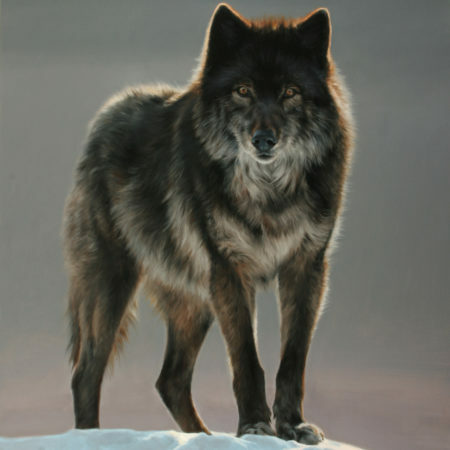 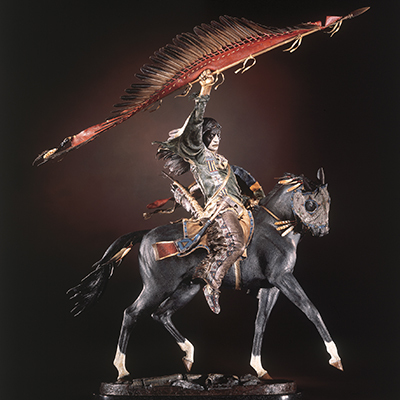 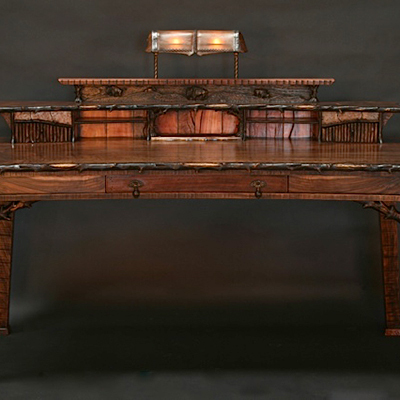 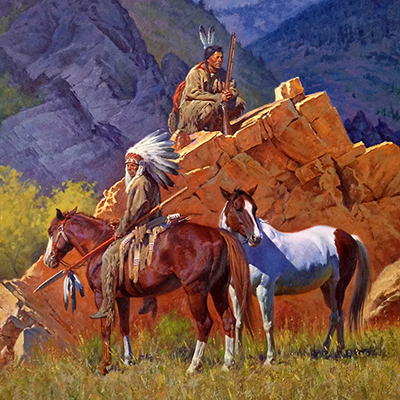 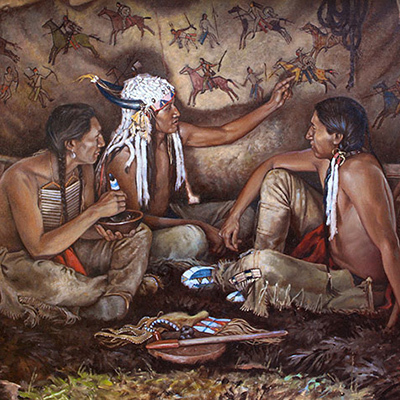 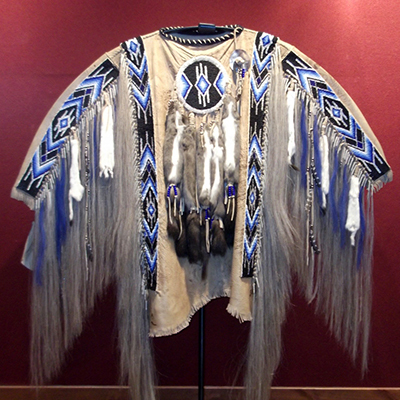 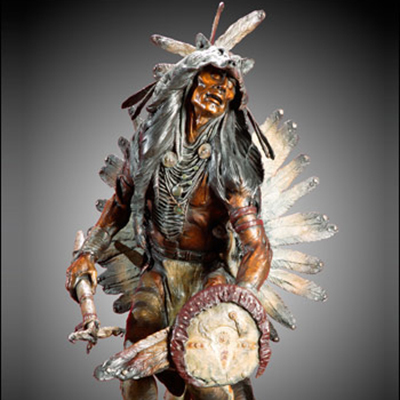 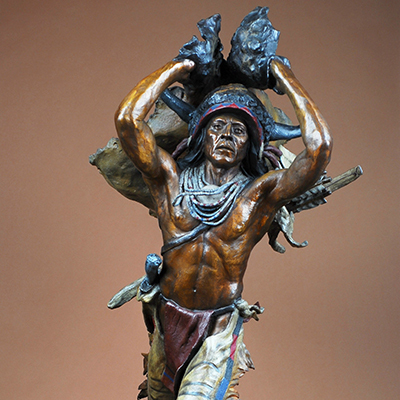 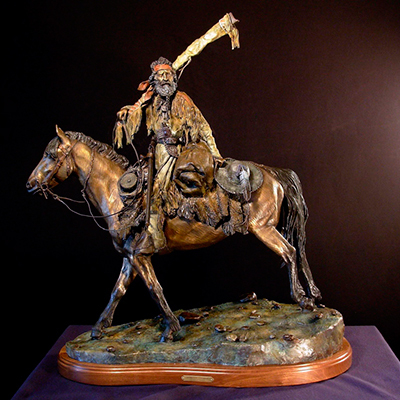 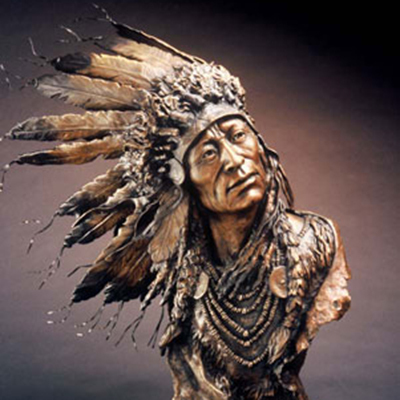 She is a member of the Western Artists of America and The Women Artists of the American West.